Julian Wilson so close to winning the world title. Congrats on a solid year, Julian. 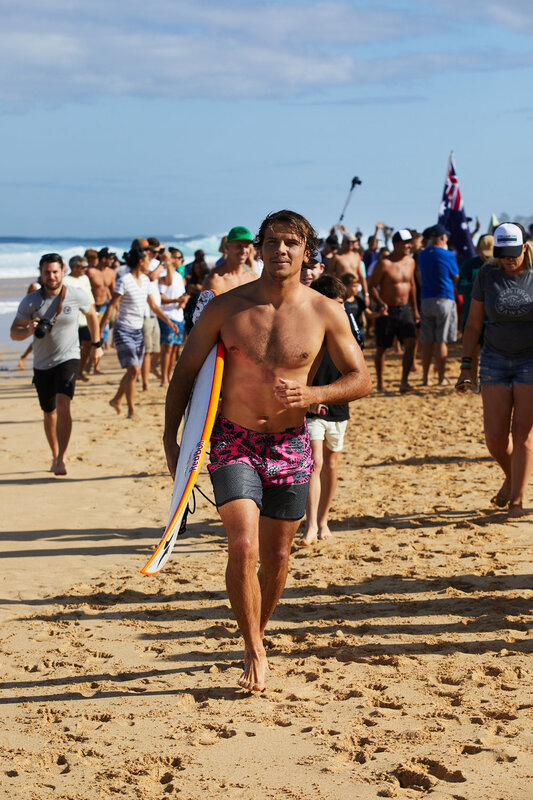 Here are a few images from finals day at the Billabong Pipe Masters. Julian Wilson and Joel Parkinson congratulating each other. Julian Wilson and his wife, Ashley Wilson. Jesse Mendes wins the Triple Crown of Surfing.